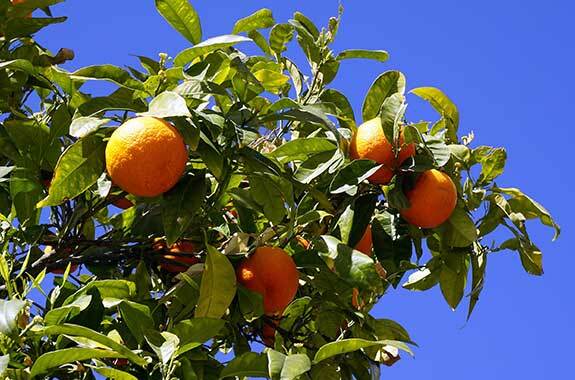 How to Invest in Growing Orange Fruit? How to Invest in Oranges? 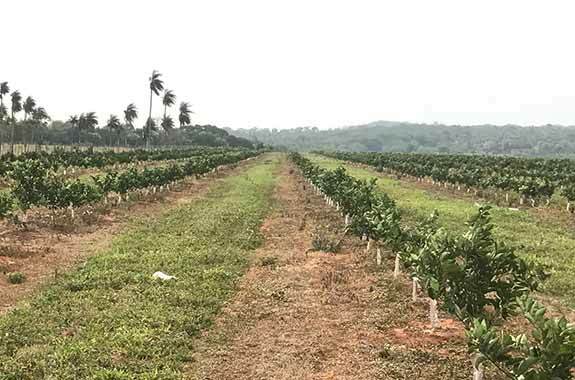 As an investor, you buy a specific lot of land which is part of a large orange plantation in Paraguay. The land will be registered in your name with the land registry. The title deeds, registry entry and other ownership documents sent to you by courier. You also sign a contract which authorizes the local farm management company to farm the land on your behalf. 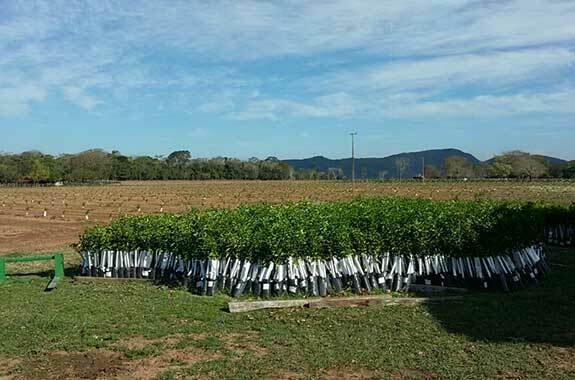 Once your land is bought, the saplings (small trees) will be ordered from a specialist citrus nursery. It takes up to six months before the saplings are big enough to be planted. They are specifically cultivated to suit the plantation’s soil and climate. When ready, the saplings are planted by our experienced farmers in the pre-prepared soil. 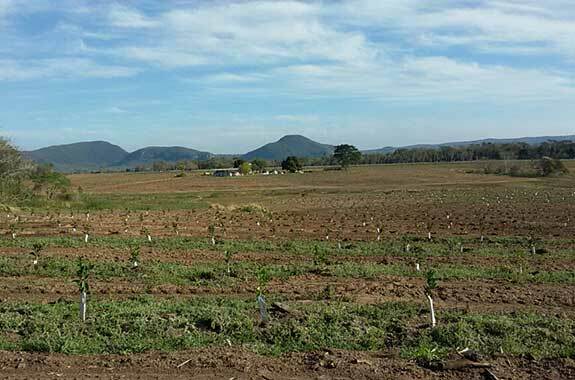 Over the next three years, our farm management partner will tend the saplings until they grow into sizeable trees and produce fruit for the first time. In the unlikely event that any of your trees die before fruiting, they will replant up to 10 percent of the total number at no additional cost to you. Your oranges will be picked as soon as they are ripe. You receive the net income of your plot once a year (up to 35% ROI). The yield curve of an orange tree is a parabola. It rises from one year to the next until the tree reaches its maximum output, stabilises for several years, and then gradually declines. After a lifetime of 25 years, the trees become less productive and therefore less profitable. They are then sold as firewood to make space for new trees or other uses, whichever you prefer. The firewood results in an additional payment of around $8,000 after the last harvest.